Today’s pet of the week is Thomas! Handsome Thomas joined HAAL last summer after being found injured with a bite wound, and of course he was quite scared. Today he is happy and loves to find new places to explore at the shelter. He would love to find his forever home before the end of this summer. 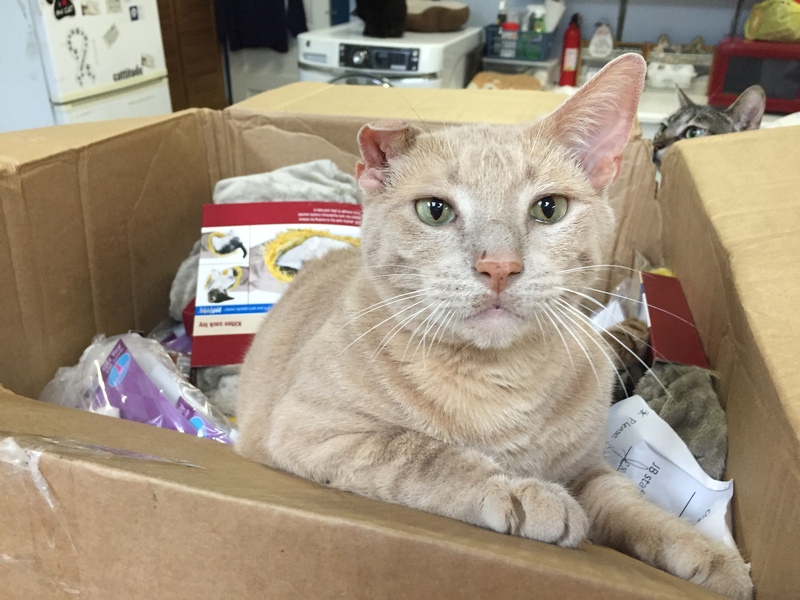 He is active and playful and would do great in a home with older children. 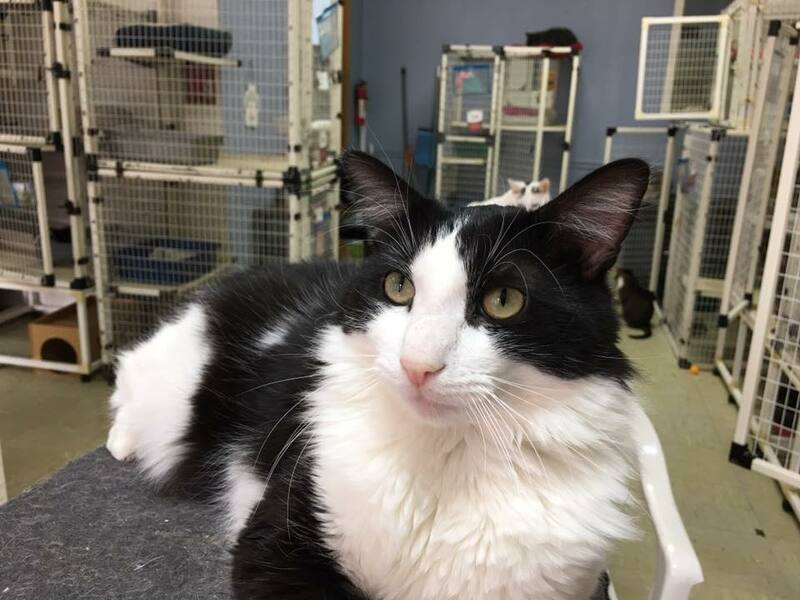 For more information about Thomas or the other adoptable cats, head over to HAAL! 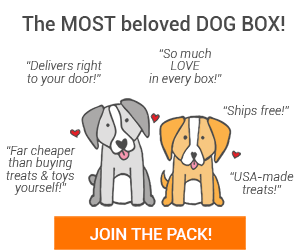 Don’t forget, September boxes are still on sale! 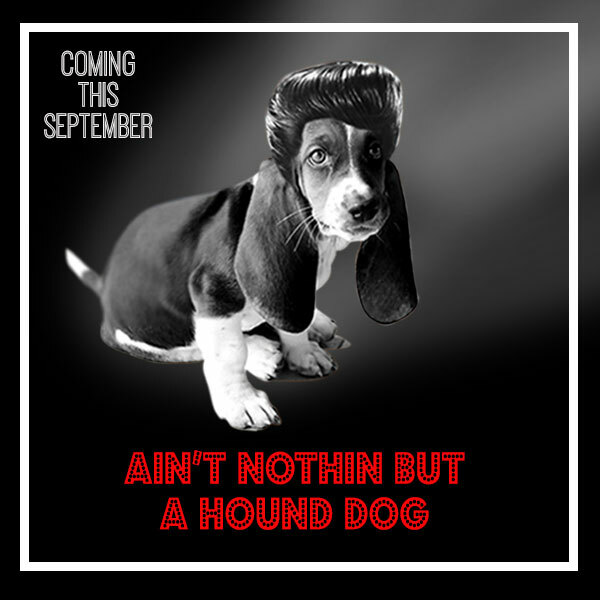 It’s not too late to get your hound their very own “Ain’t Nothin’ But A Hound Dog” themed box! Click the banner to sign up today!